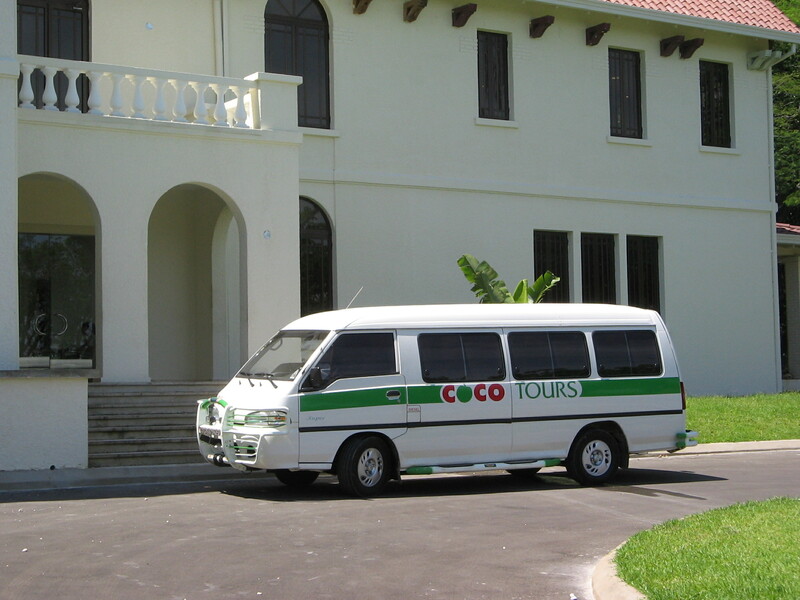 With Cocotours, getting from Samana El Catey airport (AZS) to the Amanera resort at Playa Grande couldn't be easier! The drive takes about 2 hours or less. The information below also applies to transfers from Samana to Cabrera or Rio San Juan. We operate our own vans and buses 24/7/365, come rain or shine. 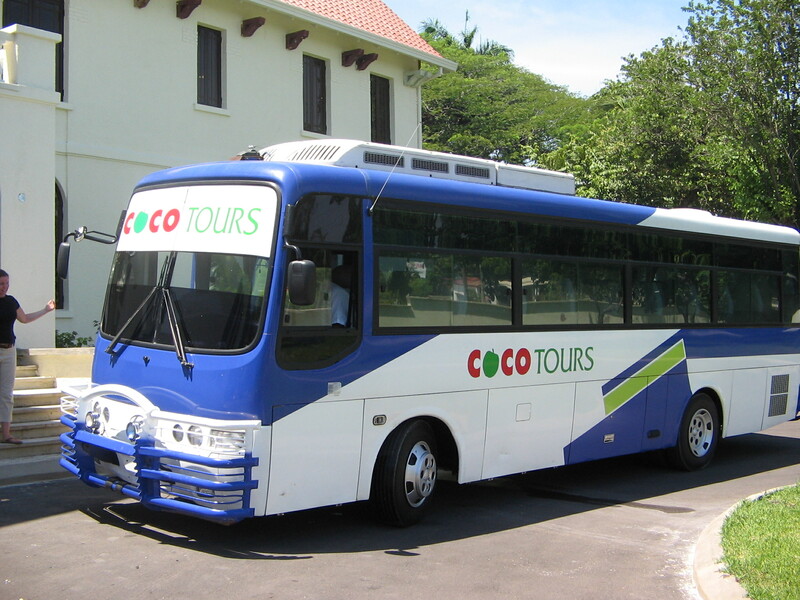 After departing Samana airport the drive takes you west along the north coast through the town of Nagua. It's a good road all the way.